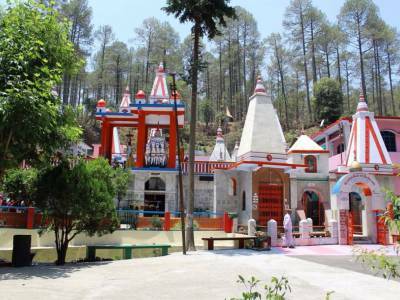 Binsar Mahadev Temple is located between the deep dark forest in Almora district. 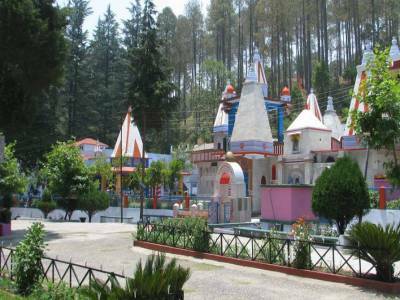 The Binsar Mahadev Temple is famous for child blessing to childless ladies. 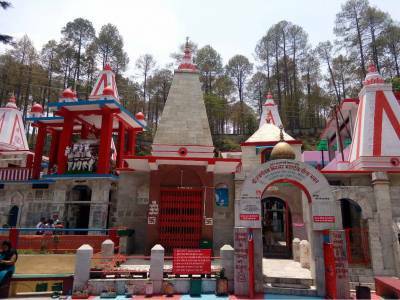 The Binsar Mahadev Mandir is ideal for all kinds of travelers either they are looking to spend good spiritual time inside the temple or for those who are visiting for trekking and wildlife life watch. Also this place could be great for the photographers. 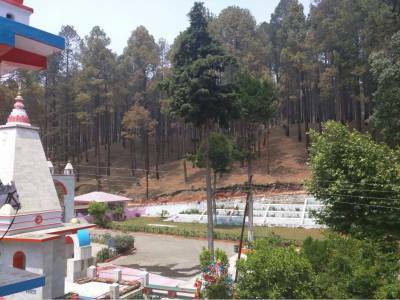 It is believed that the Binsar Mahadev Temple was built by the heroes of epic mahabharata, Pandavas during the 12 years of forest life and the temple was built in one night, later on many additions were made. 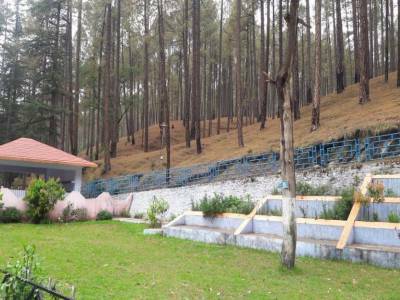 Binsar Mahadev Temple is a unique place for yoga and meditation, the temple has a small ashram for people to stay after getting permission from the temple authority, veg meal served here for the borders with some cost. Get quick answers from travelers who visit to Binsar Mahadev Temple.